who care about the Indian River & Lakes region, we have been conserving land and protecting water quality for 20 years. If you would like to join this special group of people, please consider making your gift to IRLC today. 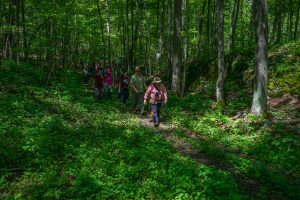 You can help ensure that future generations will be able to enjoy more of our beautiful North Country woodlands and shorelines, wetlands and critical wildlife habitat, scenic vistas and peaceful hiking trails.